Our Last Class - it's been so wonderful to meet you and have some iPad fun!! Thank you for joining us! 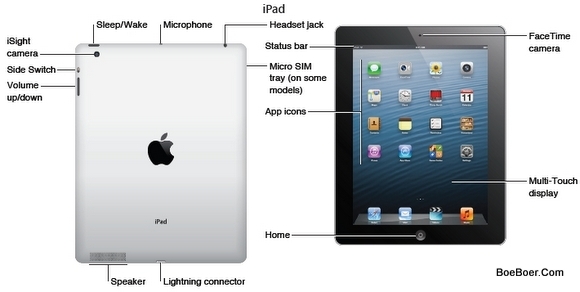 Review 'iPad for Seniors - How To's List' (link above) - I have added a few new items that I hope will be helpful! Review 'Speak Selection' from last week. Questions? Other review items? Requests? Do a 'SEARCH' to find some information about a special event happening somewhere in the world today to celebrate International Women's Day! Share with the group! learn how to use bookmarks, export features, saving in different ways, etc. Review and Practice all the Photo Apps from last week. Today, we will play with pictures! The app PHOTO EDITOR by AVIARY gives us many ways to edit and enhance photos, as well as add special effects, text and drawings. The app PIC COLLAGE allows us to create collages of photos with captions and colourful backgrounds and stickers. The app PHOTOBOOTH adds create crazy special effects when taking a picture! All of the apps listed above will save finished projects to PHOTOS, where you can then add to an email, share to social media, etc. Anyone take any photos last week? Share and answer questions. Show how to create a Folder in Photos. Create one or two folders and add photos. Review How to Access Wifi. Discuss which apps require wifi access and which do not. Discuss iTunes accounts and Password Security. Bring iTunes account information next week. Welcome back! How did you use your iPad this week? Discuss the iPad Surveys from last week. Explore features of the Cameras: front and rear facing, zoom, focus, how to use Volume switch to take pics. Take a series of photos, trying all of these features! Explore Photos. Learn some of the Editing features - crop, straighten, delete. Edit some of your photos. Look at the link on this website under 'iPad for Seniors', called 'How To's' - a place to look to review instructions.